The exact scenario is actually covered under Rule 6.2b (5) in the USGA rulebook, which says, "If a teed ball falls off the tee or is knocked off the tee by the player before the player has made a stroke at it, it may be re-teed anywhere in the teeing area without penalty". "Yeah, that was a good one there", Johnson said. "I thought I'd done it all, but now I know I have", said the 43-year-old, who added Kuchar would not let him forget the gaffe. "I mean, y'all can laugh". 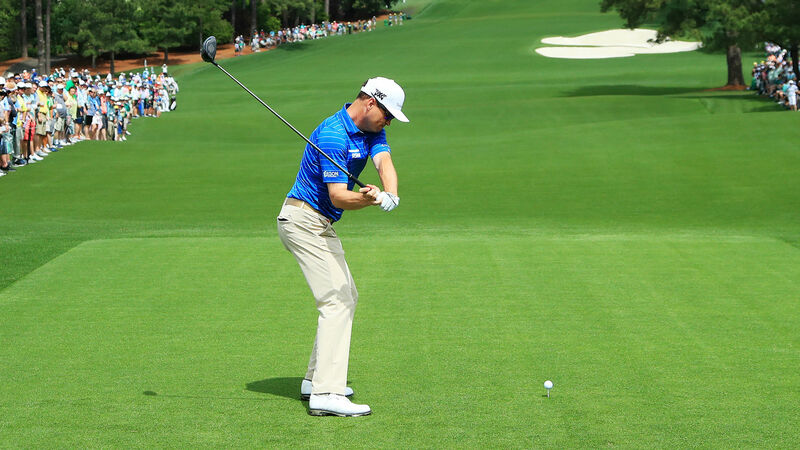 AUGUSTA, Ga. - It was a practice swing unlike any other. Under USGA rules, Johnson was allowed to re-tee without penalty because it was not intentional.